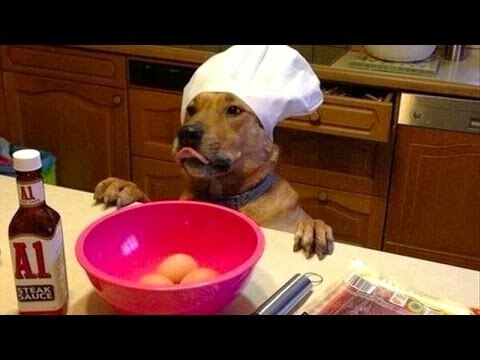 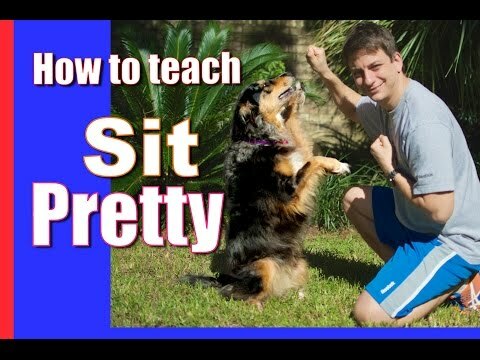 Playlist: How to teach your puppy or dog the basics in order: https://www.youtube.com/playlist?list=PLMssKIjsDxXmMGypWsr8u-yGOUSoPoozb How to Teach your Puppy to Sit and Stay. 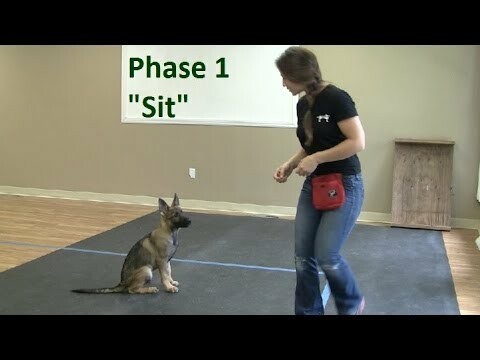 How to Train a Puppy to Sit and Stay - How To Train Your Dog. 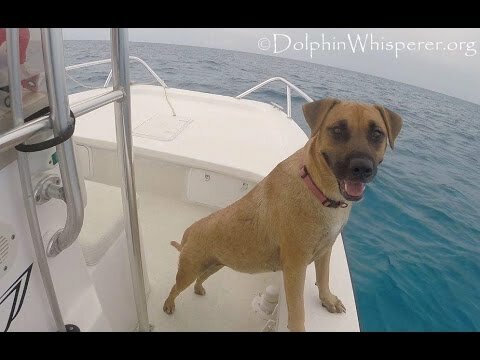 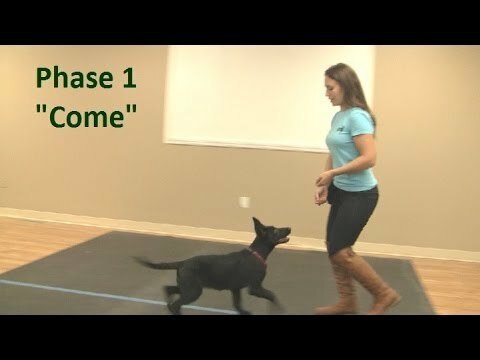 How to Train your Dog to Come When Called. 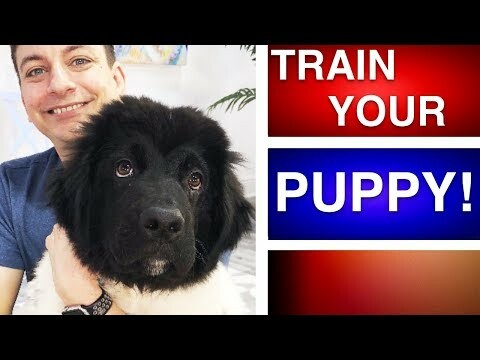 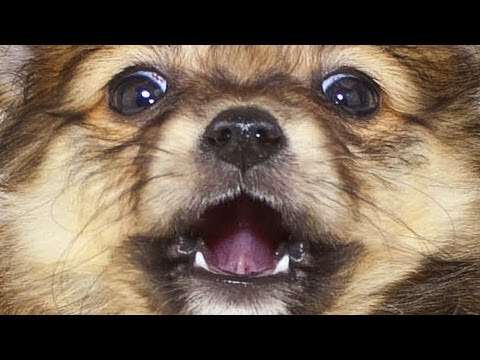 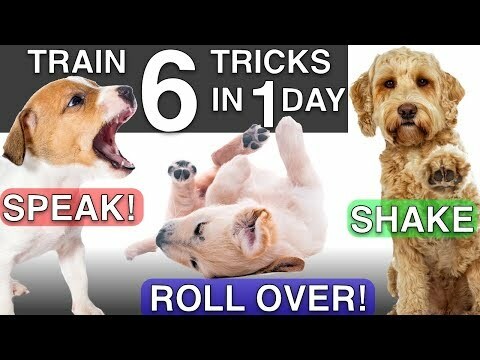 How to Train Your Puppy 8 Things in 7 Days! 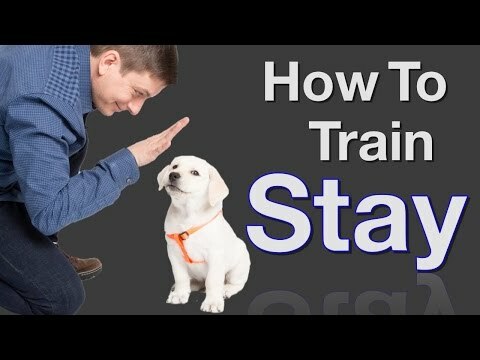 (STOP Puppy Biting, Come, Stay... ). 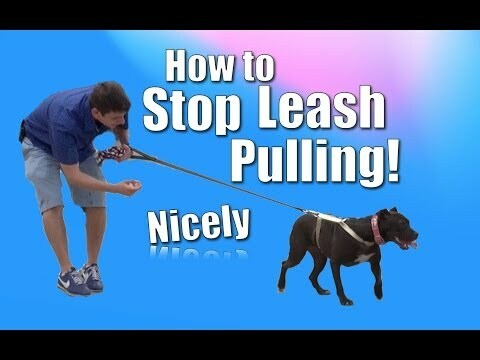 How to Train your Puppy to Stop Biting. 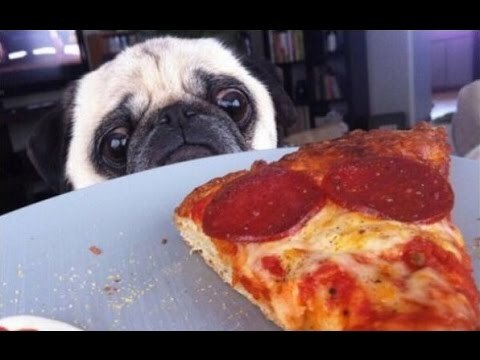 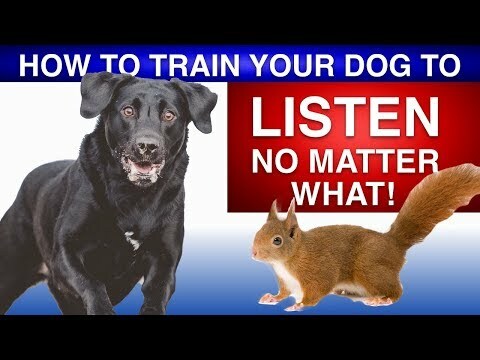 How To Train Your Dog To Listen Without Treats. 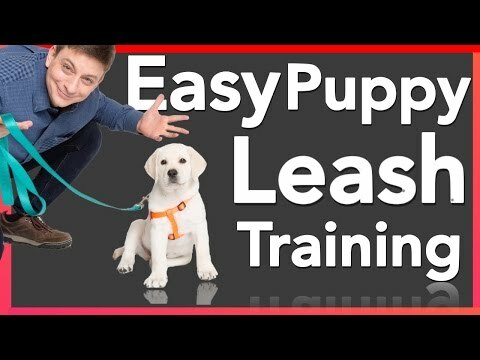 How to Train your NEW PUPPY to Walk on Leash! 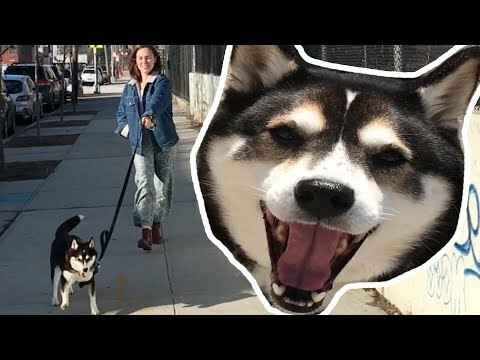 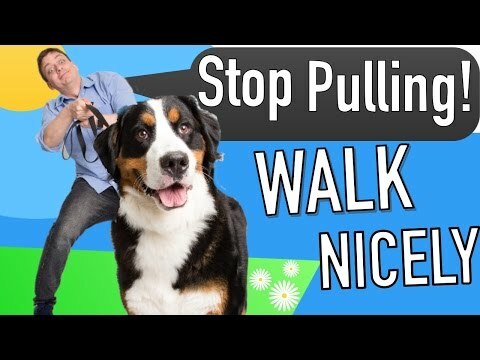 How to Train a Dog to Walk on Leash Without Pulling. 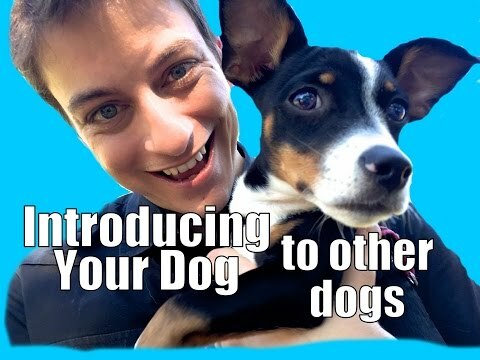 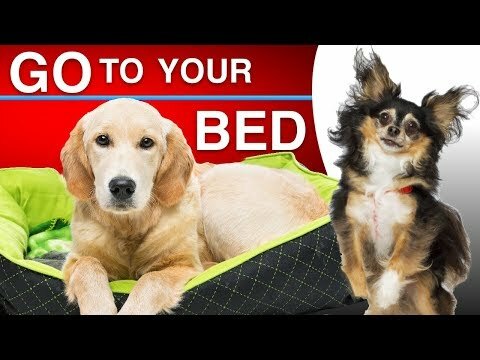 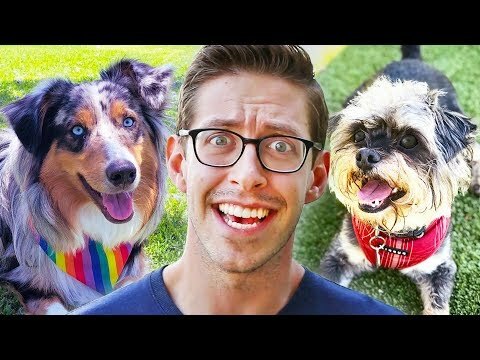 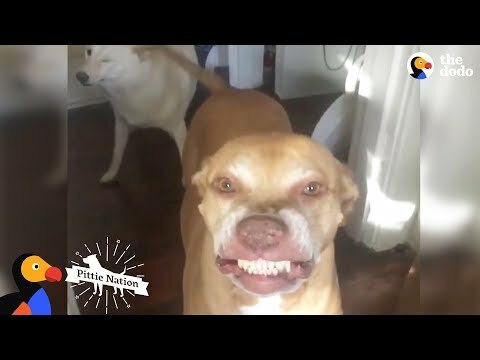 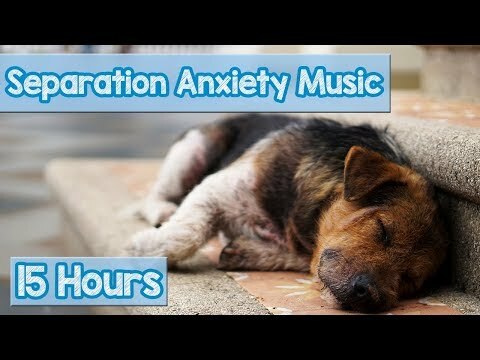 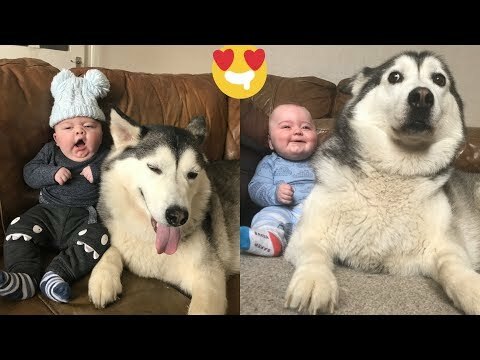 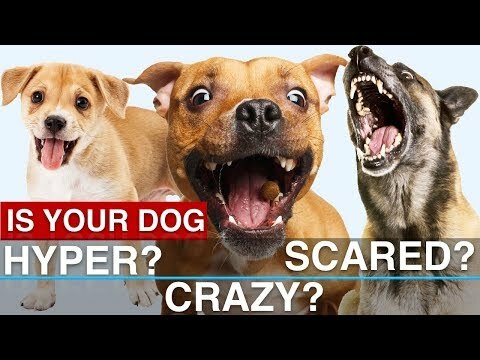 How To Calm Your Dog Down in Minutes! 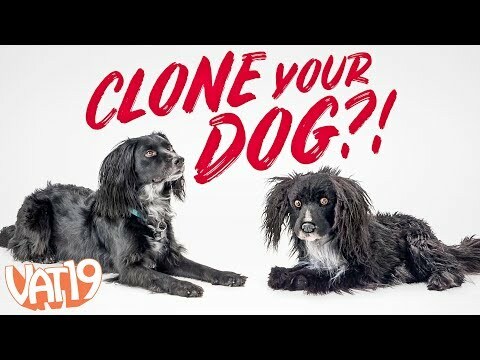 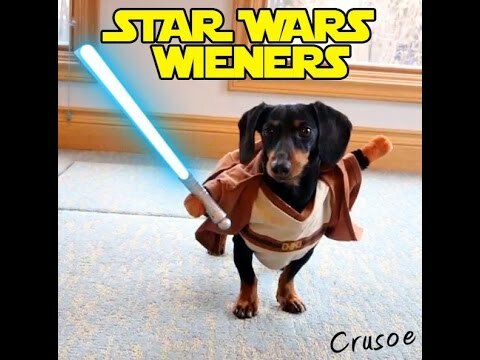 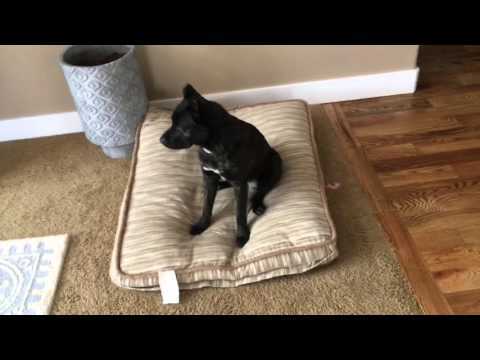 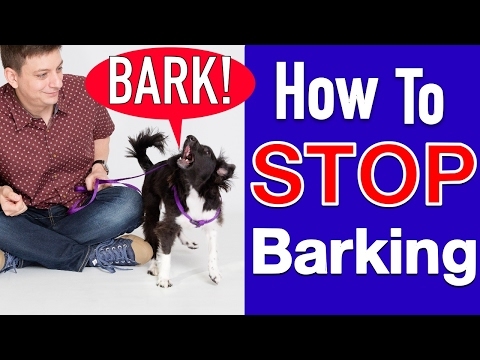 How to Get Your UNFOCUSED Dog to LISTEN to You RIGHT NOW! 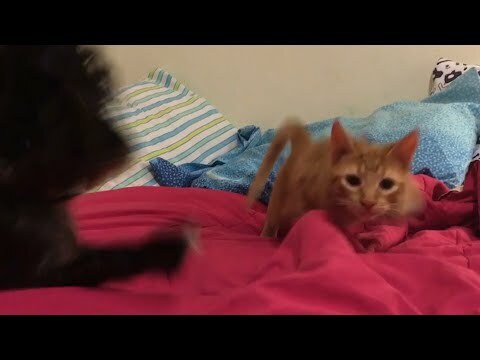 ('Leave it'/'Look at Me' Combo). 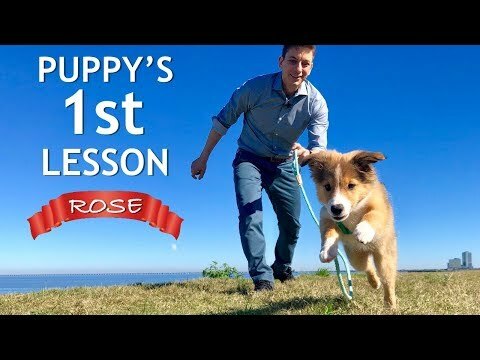 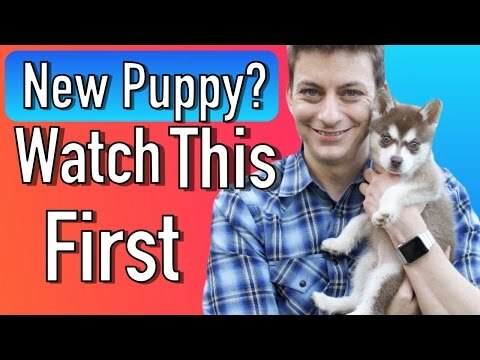 3 Easy Things to Teach your NEW PUPPY! 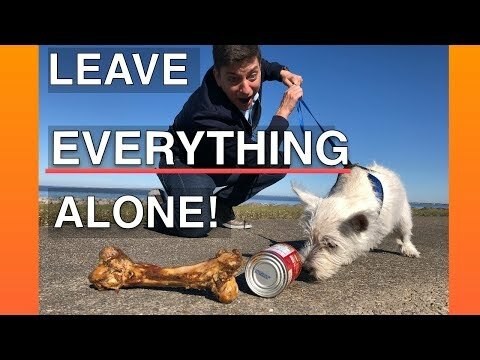 How to Teach your Dog to Bring You Things. 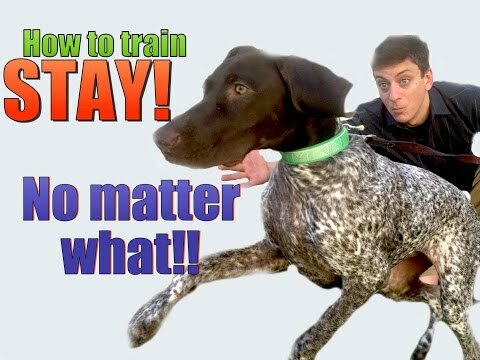 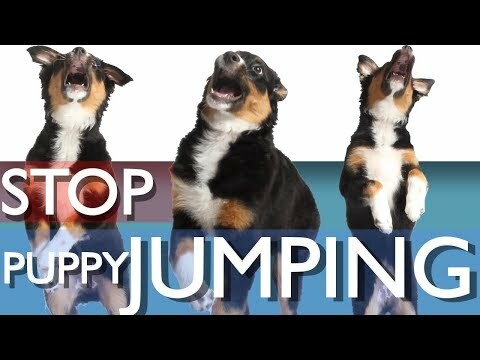 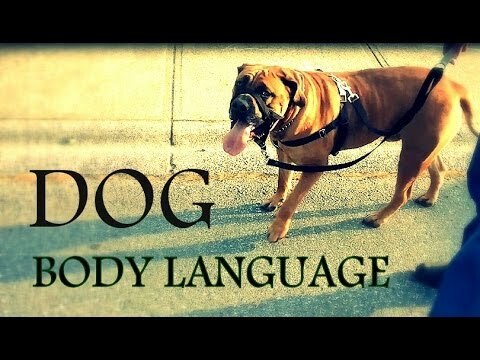 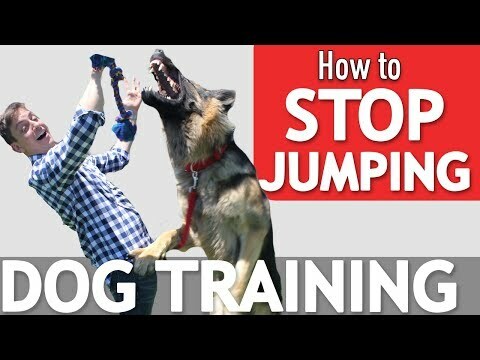 Teach Your Dog DOWN in Motion - The MOTION DOWN Exercise - Dog Training Video. 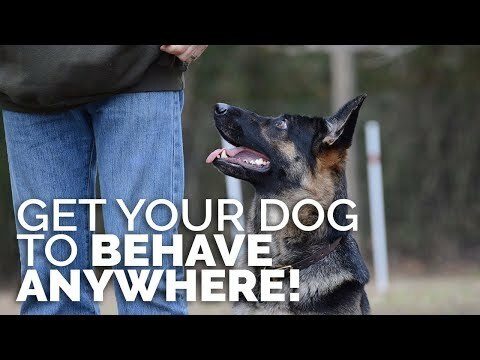 How to Train your Puppy to Come When Called NOW AND FOREVER! 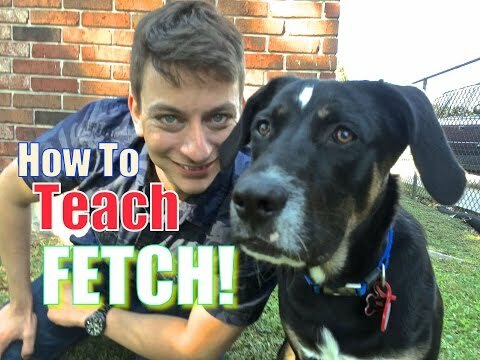 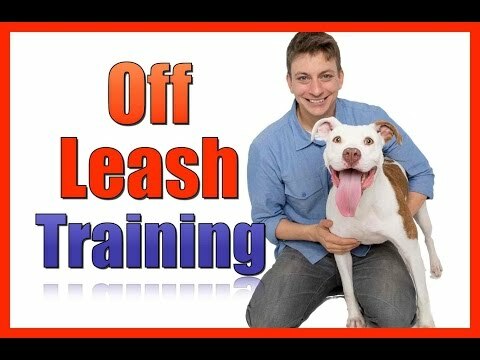 How To Train Your Puppy Leash Walking and 4 More Things!